Say farewell to the “click.” Forever! Mirrorless cameras have stealthily hit the DSLR market, which enables us to silence the annoying click or clatter every time we press the shutter button to take pictures. 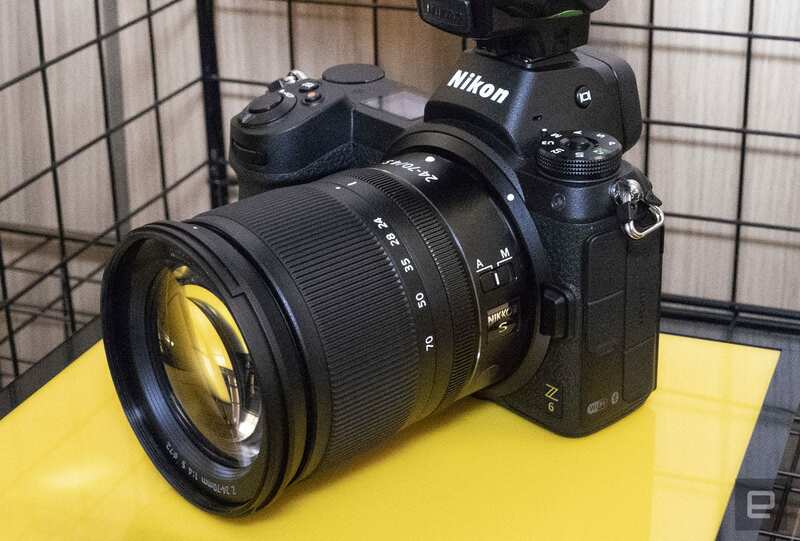 We’ve been playing with the new Nikon Z6 ($1999.95 body only or $2499.95 for a kit including a 24-70 mm zoom lens and a FTZ lens adapter) and it was love at first non-click. There is a fine (often subjective) line between privacy and security/protection. Take the recent incident of Empire actor Jussie Smollett who staged an attack on himself and filed an alleged false statement with the police. Police used Chicago’s extensive video surveillance network with access to more than 32,000 cameras mounted on buildings, poles, train tunnels and buses as well as cab, rideshare services, business and home security systems and doorbell cameras to identify and track down his accomplices and make their case against Smollett.